If you you know me or follow me on Instagram, then you probably know my love for essential oils! 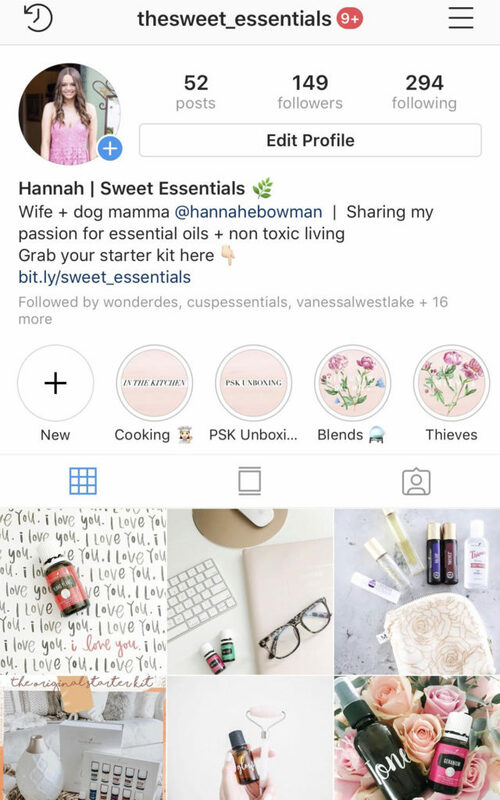 I even have a separate instagram account (@thesweet_essentials) where I talk about all things essential oils and my passion for a non-toxic lifestyle. 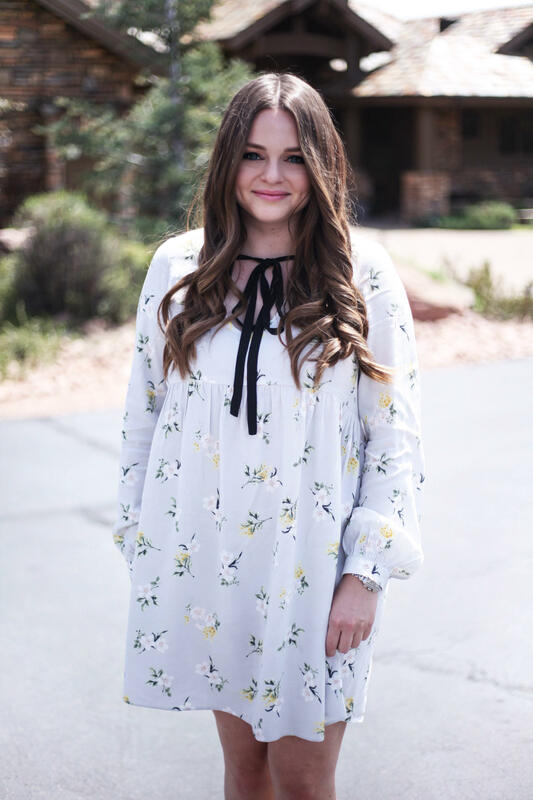 I have been wanting to write this blog post for a while, but i felt so overwhelmed every time I sat down to write it because I find it really hard to describe and articulate how essential oils have changed our life. But, I finally did it so here we go! However, a year ago I was introduced to Young Living essential oils. I was in need of some sleep support and had heard about how essential oils can help with sleep. 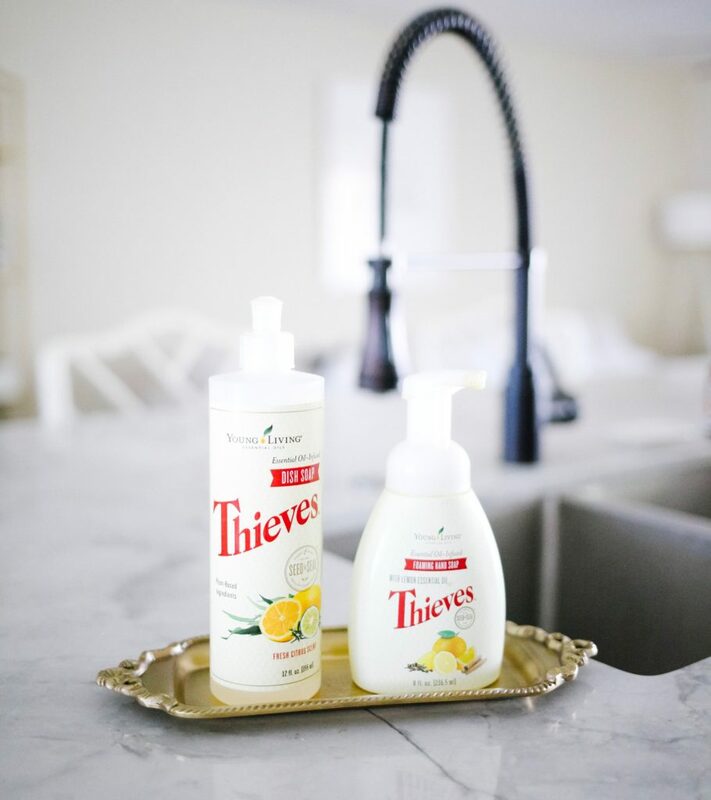 I was also wanting to use safer products in my home and I was intrigued by Young Living’s Thieves all natural household cleaning line. 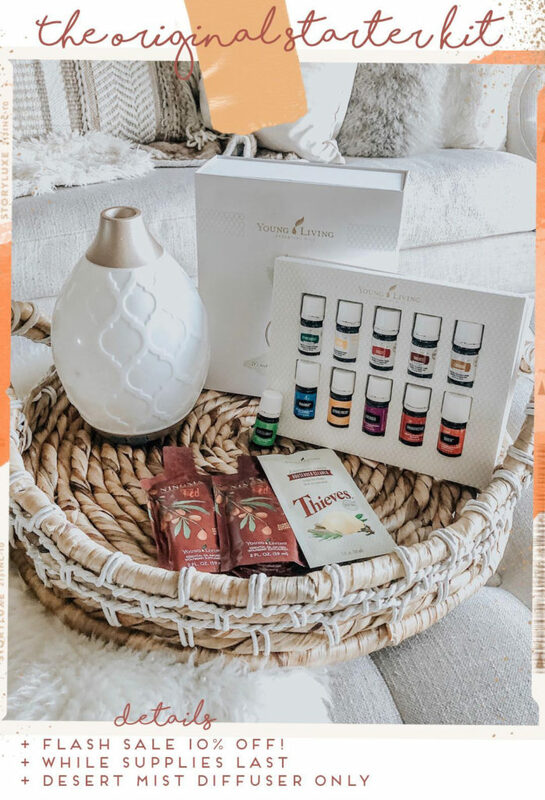 So, I ordered my premium starter kit (12 of the most common oils + diffuser + Thieves & Ningxia samples) and I was hooked immediately and haven’t looked back! Shortly after incorporating those little oil bottles into my daily life, I was noticing that I was sleeping better and I was reaching for them over other things that aren’t 100% natural. And, I was loving creating my own diffuser blends based on my mood or what I was feeling that day. And, I said goodbye to all my beloved candles! If you are still using candles, you should really consider getting rid of them. Do a quick google search and you’ll never burn another candle again because they are actually very toxic! I also fell in love with Young Living’s Thieves cleaning line and have ditched and switched all our cleaners in our home to Thieves. 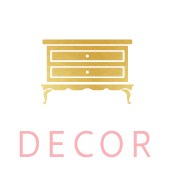 I love know knowing that all the cleaners I use in my home are with the purest ingredients and I can get it all from one place and delivered to my doorstep! Go watch “Stink” on Netflix… it is so eye opening and frankly shocking at all the chemicals that are all over our home and how the industry is completely unregulated. 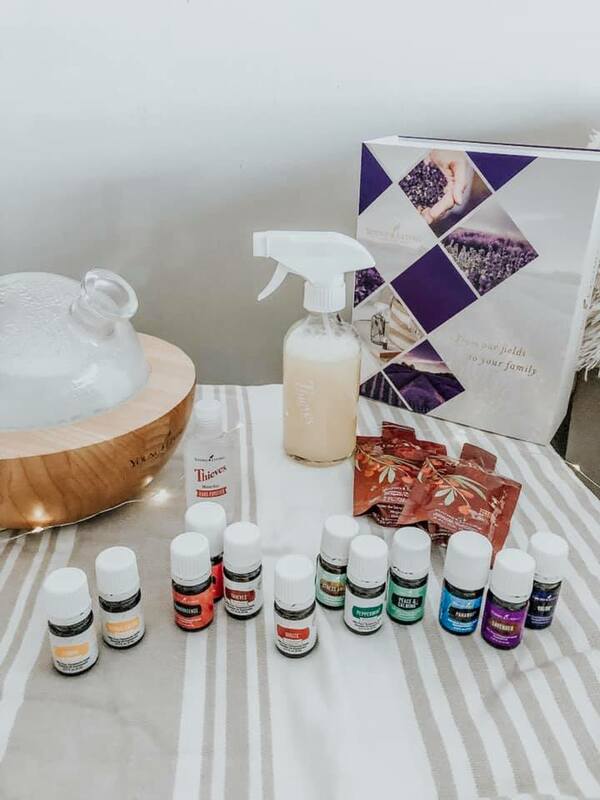 The premium starter kit really gives you the best introduction to what oils and Young Living has to offer. 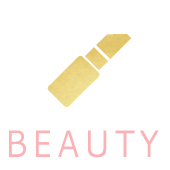 Their oils are hands down the best because of their Seed to Seal promise, which promises the purest oils. That is why you don’t want to buy cheap oils from the store or Amazon. Most of those oils are filled with artificial fragrances and other toxic ingredients, and you won’t feel the full benefits of pure essential oils. If you want to follow along on my oils journey and how I use them, go follow my oils instagram account @thesweet_essentials. I share how to use oils, DIY ideas/recipes, and so much more! If you want to grab your starter kit and join me on this oily journey, you can ORDER HERE. Just make sure 14854253 pops up in the sponsor/enroller field and select member. Our team has so many valuable resources that you’ll instantly have access to. 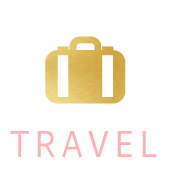 We have an exclusive Facebook group where our team comes to learn, share, and support one another while we’re using oils. 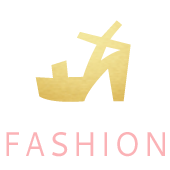 I’ll also send you a welcome kit with more information and some goodies to get you started. 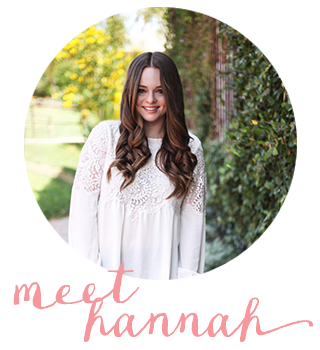 I promise getting started is not overwhelming, and I’m right there to help you through it!